Healing Herbs manufactures a number of natural products in tablet form. 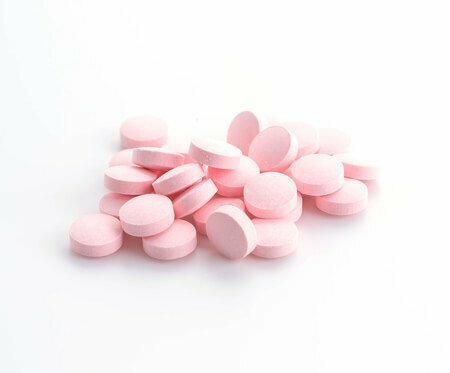 As a packaging option for private label products, and for certain Minimum Order Quantities we can offer tablets packed either in blister strips or in bottles. These tablets can contain single herb extracts, raw herbs or as poly herb (multi herb) formulations targeted at a number of health issues. 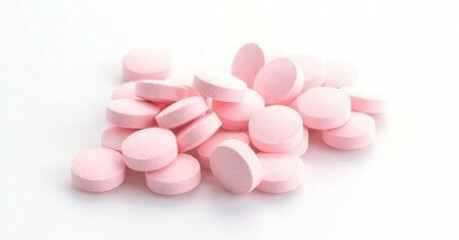 Tablets packed in blister strips or bottles offer an attractive alternate to capsule packaging. If you have a customsied requirement for tablets, please fill in the below form with details of your requirement. We shall get back to you with a quote !